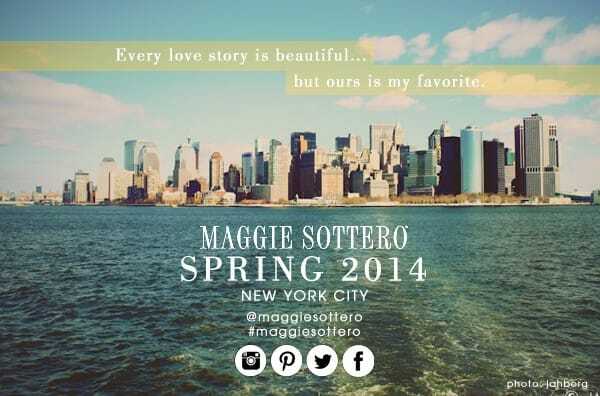 Brides, we’re thrilled to bring our Maggie Sottero Spring 2014 runway show to you! 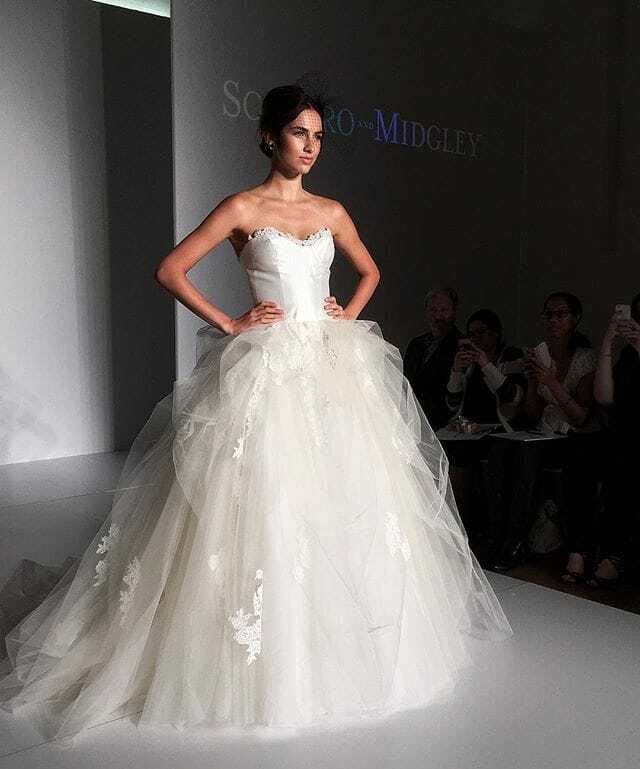 See the latest dresses from our newest collection, debuted at New York Bridal Fashion Week! We have something for every bride in this collection, from sparkling, romantic ballgowns to glittering, chic sheaths. Our Spring 2014 collection embraces all the bridal trends for this season… elaborate beading, demure illusion lace, pops of color, plunging necklines and more! Which one is your favorite? Can’t get enough of our Spring 2014 collection? Take a look at our Pinterest board for more! 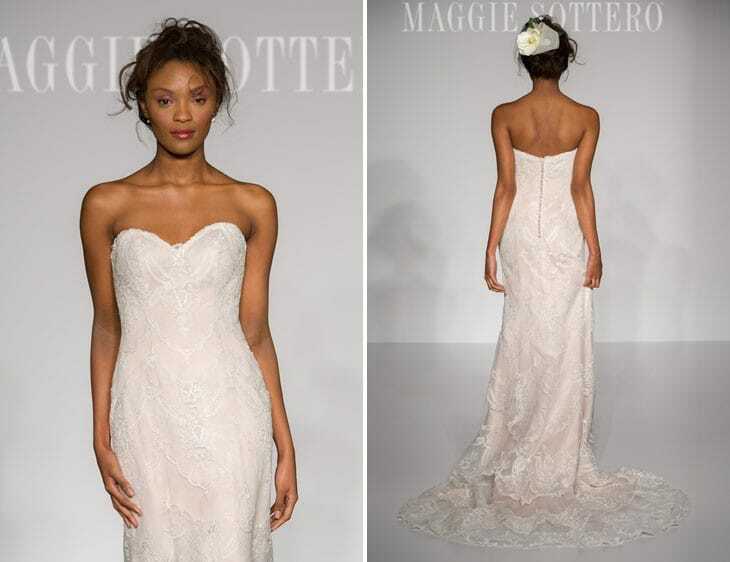 New Dresses At New York Bridal Fashion Week!